KEA Advertising is a full service advertising agency with over 25 years of experience in the automotive industry. Our motto is "Sales Overnight. Branding Over Time." because we can turn the switch on and get you car sales quickly but also create a brand for your dealership at the same time. The advantage to using KEA Advertising is we understand the full spectrum of marketing mediums available today. We are experts at both traditional and digital marketing and know how they can work together to amplify your results. There is a time and a place for every type of marketing. We can help guide you towards using the right mediums to achieve your goals in the most cost efficient way possible. You're great at selling cars. We're great at getting you qualified and interested ups. Let us help you make more car sales than you even thought were possible. We understand the search engine algorithms and can help you grow your dealership with search engine marketing campaigns. Our ad split testing, keyword research and match type optimization produce high click through rates and a low cost per click. KEA Advertising can develop an email marketing campaign based on your customer database or based on high quality lists of auto intenders and owners. We handle all aspects of email marketing including creative, deployment and tracking. We are CAN SPAM compliant to ensure you the highest delivery rates. Social Media isn't like any other media type your dealership may have used. There is a fine line between creating loyal & responsive repeat customers and annoying people to the point where they are completely turned off from buying a car from you again. It takes knowledge & skill to run a successful social media campaign. We have both. Many dealerships use Google Analytics to measure basic metrics such as visitors, bounce rate and time on site. We dig deeper and are able to help you make important advertising decisions by examining holistically what happens after the initial click. The production of your video or commercial is as important - if not more important - than the media you buy to air it on. You only have 30 seconds to catch a potential customer’s attention, create a memorable experience and cause action. 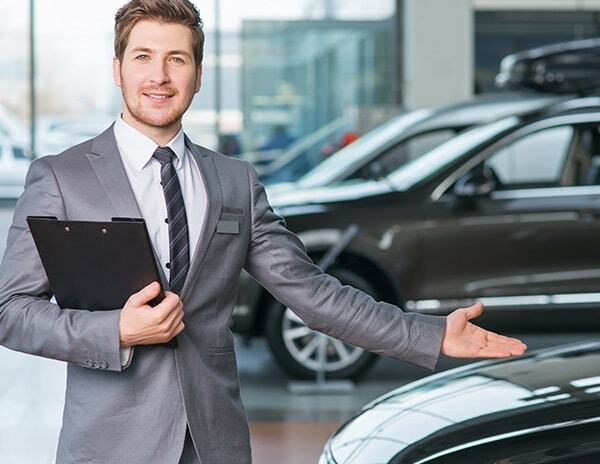 Logo, website, letterhead, brochures, ad specialty items, and anything else that you use to market yourself are all different parts of the same thing – your dealership.